Hubby knows the importance of biking to his health since he was diagnosed with high blood cholesterol many years ago. He is on maintenance medicine since then and has been recommended to have some form of exercise. He has friends who play tennis so he chose tennis and biking as his regular sports. He was active for awhile and then stopped playing tennis and biking altogether. Lately, hubby is thinking of riding his bike again. If we have a car with thule bike rack, it would be convenient for us to go to a safe and open spaces like parks to ride his bike. It would be a safe place to teach our kids to ride a bike too. 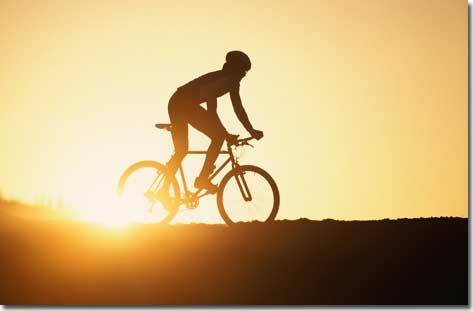 This entry was posted in Health and tagged biking, biking for health on January 14, 2011 by Yami.